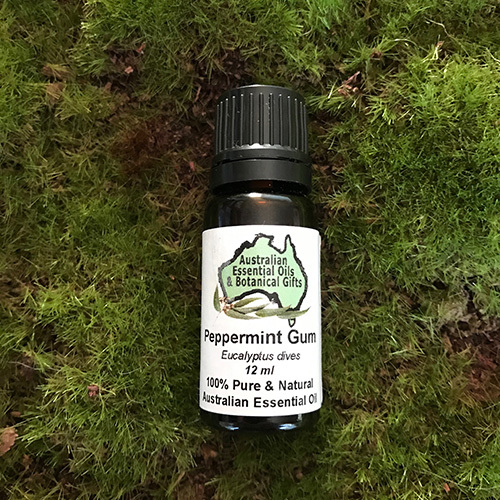 Peppermint Gum has strong spicy peppermint aroma it is known for treating, headaches, coughs, colds, flu, hay fever, sinus, respiratory conditions, muscular and joint pain and is a significant source of menthol and thymol. 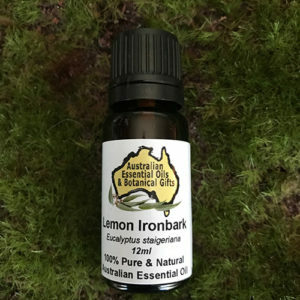 The health benefit properties are wide ranging and include anti-inflammatory, anti-spasmodic, decongestant, deodorant, anti-septic, anti-bacterial, stimulating, and other medicinal qualities. 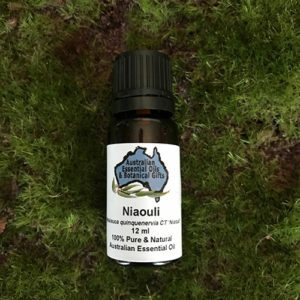 Australian Essential Oils Peppermint Gum has strong spicy peppermint aroma it is known for treating, headaches, coughs, colds, flu, hay fever, sinus, respiratory conditions, muscular and joint pain and is a significant source of menthol and thymol. 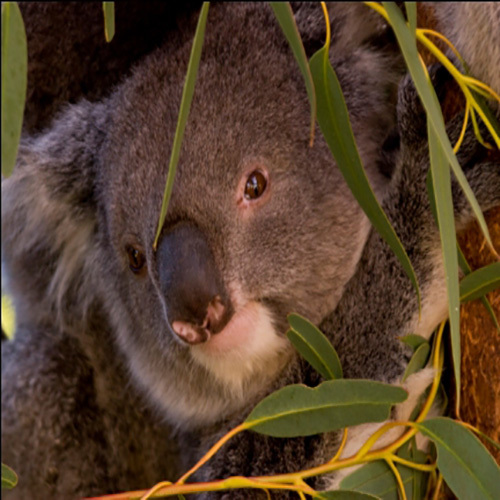 Eucalyptus oil is used as a fragrance in perfumes and cosmetics. It is used in skin creams, face and body cleansers and moisturizers. 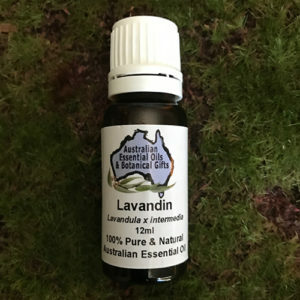 It is also used as a mouthwash, antiseptic, liniment and ointment, and in toothpaste, cough drops, and lozenges. General cleaning and washing. 4th Chakra – Unconditional love. 6th Chakra – Perspective, clarity, purifying, uplifting. 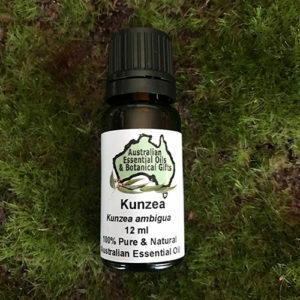 Anti-asthmatic, Anti-bacterial, Anti-fungal, Anti-septic, Cooling, Decongestant, Mucolytic,Anti-asthmatic, Anti-bacterial, Anti-fungal, Anti-septic, Cooling, Decongestant, Mucolytic. 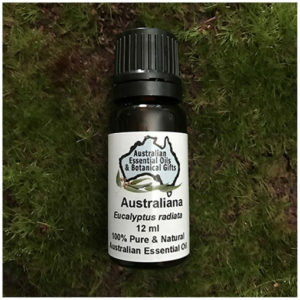 Eucalyptus Peppermint Gum is known for treating, headaches, coughs, colds, flu, hay-fever, sinus, respiratory conditions, muscular and joint pain and is a significant source of menthol and thymol. 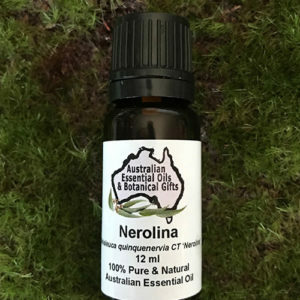 Often referred to as broad-leaved peppermint it was initially found around the Blue Mountains and then west through the Great Dividing Range and south along the range into Victoria, as far as Ballarat. 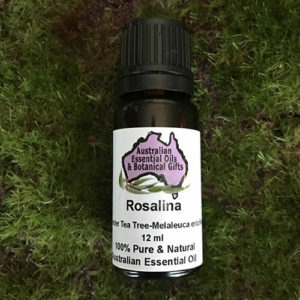 They are medium sized (up to 20m) tree, with grey, finely interlaced and crumbly‑fibrous bark, sometimes coarsely fissured at the base in mature trees. Upper branches are smooth. The fruit is pear shaped with a flattish top. 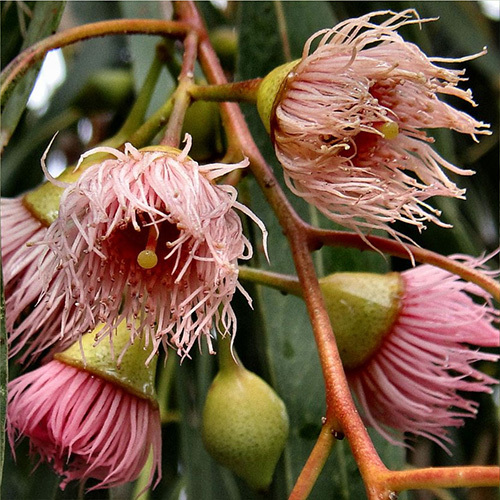 This tree is widespread from the Northern Tablelands of NSW to eastern Victoria, usually on very poor stony soils. 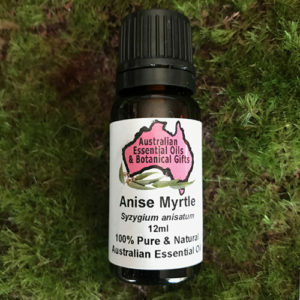 Traditionally this Eucalypt was used by Australian indigenous people for treating, coughs, colds, flu, muscular and joint pain. 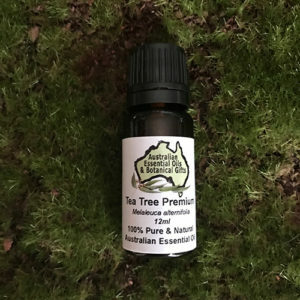 The Peppermint Gum (Eucalyptus dives) tree has been harvested and distilled by the Early settlers who took advantage of the tree leaves for colds, coughs, flu.